This entry was posted in birds, Nature, photography, Poetry, wildlife and tagged ’auku'u, Water. Bookmark the permalink. Great photo and great writing! It’s freezing cold here in Virginia today, so I am looking through all of my Hawaii photos trying to warm my mind. Nature has so much to teach us, no? I have seen them do this before! It is amazing. Yes! Amazing ability to make a snap decision and then take action without a trace of doubt…. Hi Mary, I really enjoy your photos and writing. I hate to be a nit-picker, but your kingfisher ain’t a kingfisher. It’s a black-crowned night heron. And you’ve captured him gloriously. Hmmmm….I will have to look that up. In Hawaii, someone told me this one was a kingfisher. Ok. I just searched the name you gave me. You are absolutely correct and I (and my photo) stand corrected! 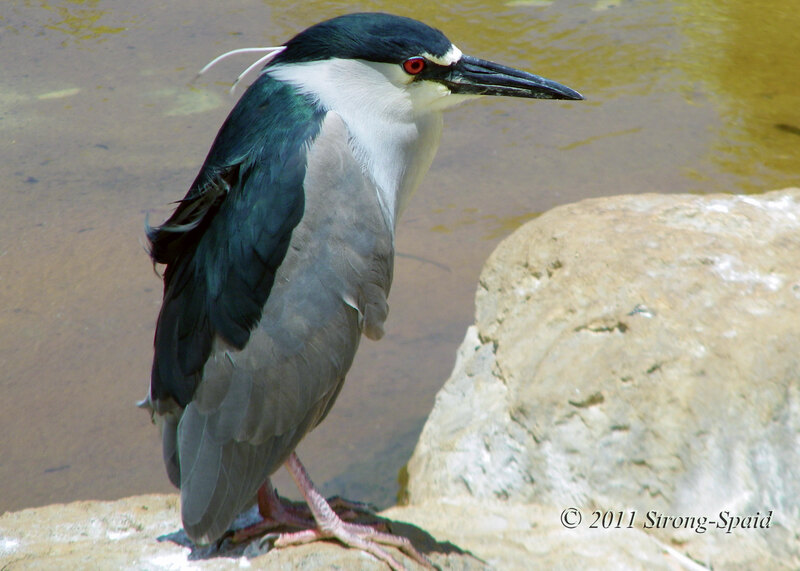 It is a black-crowned night heron. This bird could be called a king of fishing, or a fishing king—but, as you say, it ain’t a kingfisher. The name of this bird in Hawaiian is ‘Auku’u. The temple and surrounding areas are beautiful. I will eventually get “a round tuit” and post some of the photos that I have taken there. oh you…of so few words! A note to thank you for your visit to my humble blog and the opportunity to visit and discover your own. This was a wonderful little poem and photo essay. Great imagery and easy flowing rythm to it. Very nice images throughout your site, Mary. Thanks as well for liking my post “Watering Hole”. Laurie, your photos are beautiful. Very nice shot. The colors and the eyes are striking. Your photos are remarkable and I love the stories that accompany them. Oh, and thanks for visiting my blog! Thanks Lora….the same compliment applies to you. Your photos are beautiful and I love the background information that you give (regarding the photos). It gives the photos so much meaning. I love these birds! So mysterious looking…we see a lot of them where I live, here in northern California, as well. Yes, they are a little bit different. Standing like a penguin….